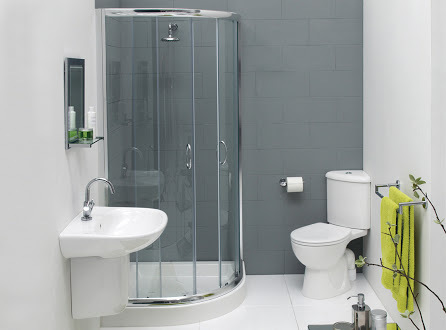 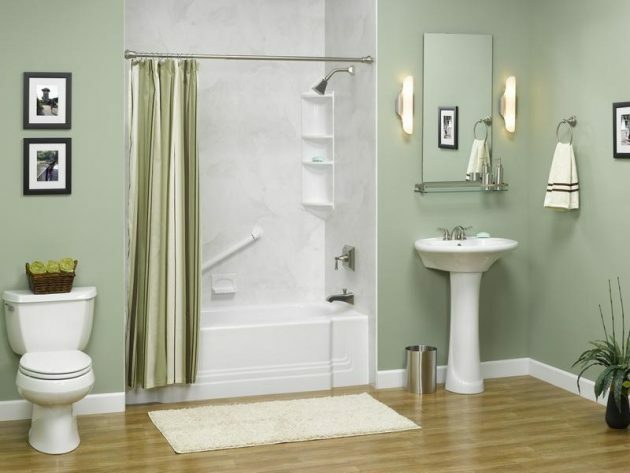 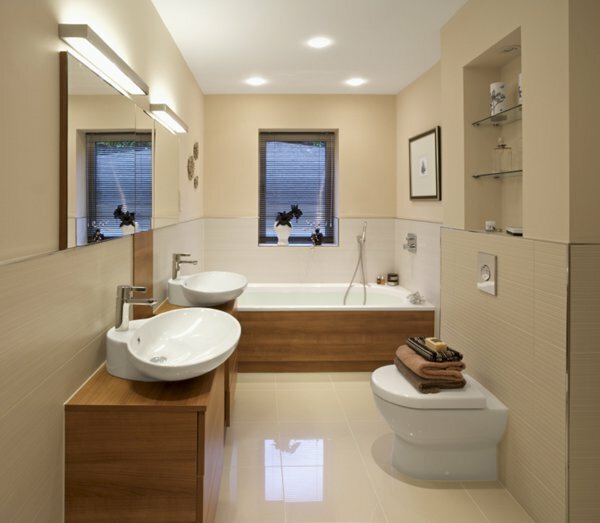 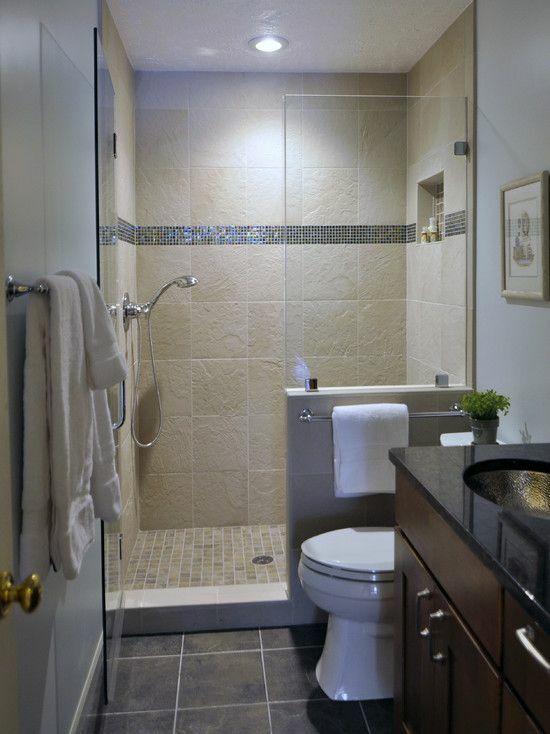 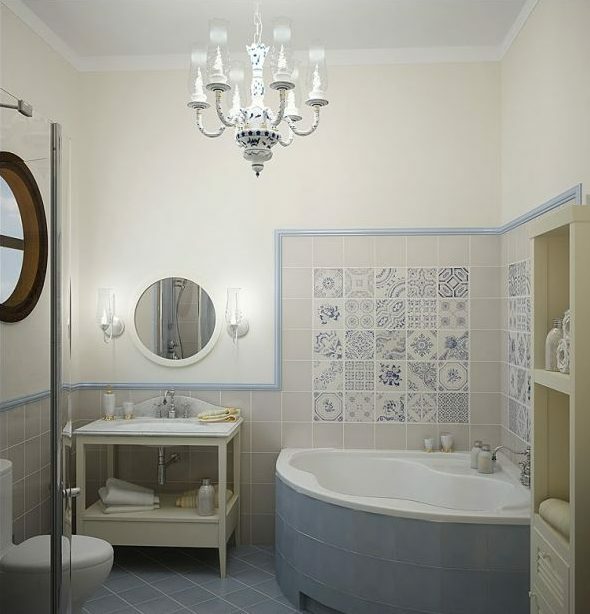 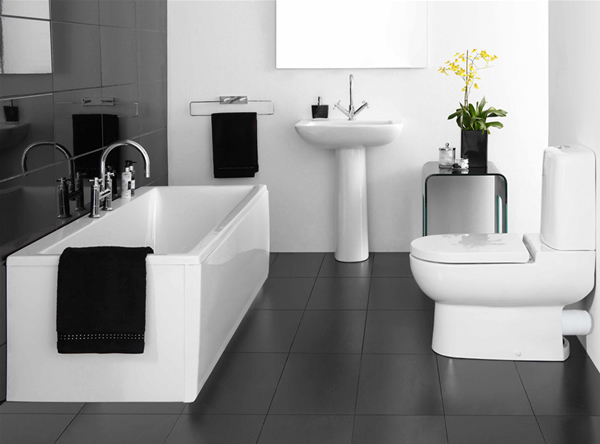 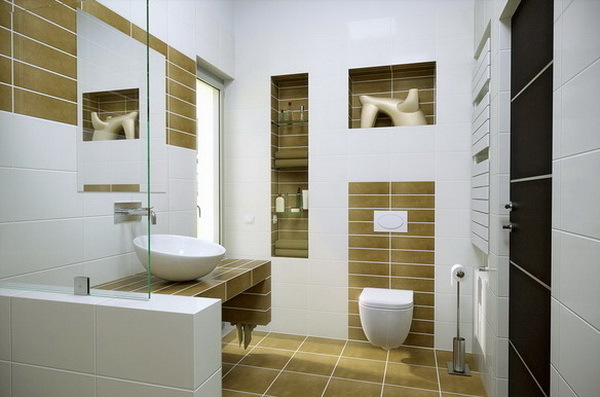 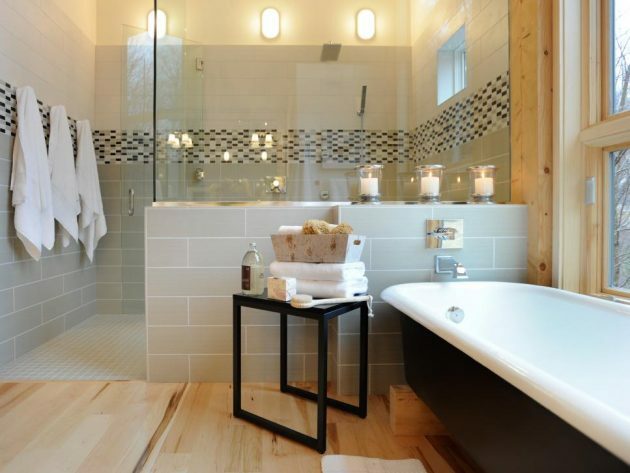 Small space is much more difficult to arrange and equip, especially when it comes to the bathroom. 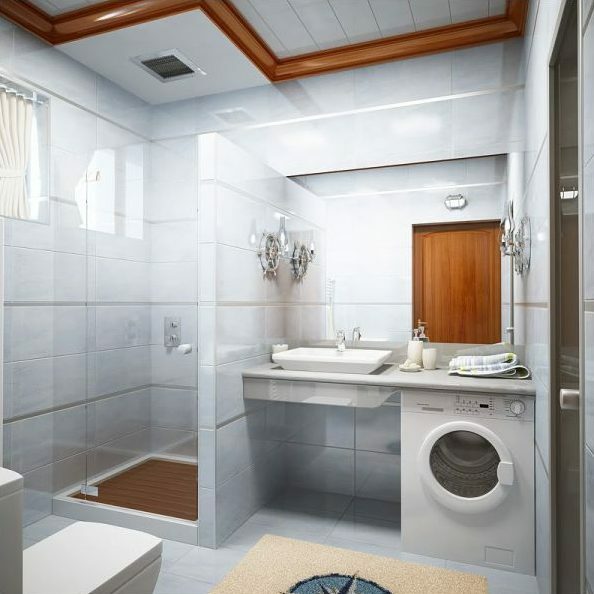 Bathtub, washing machine, storage items and sink, are just some of the fixed things that need to find their place in this small space. 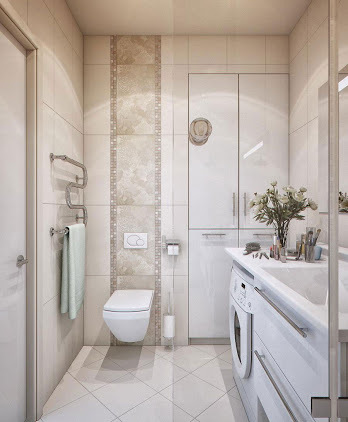 But with the help of some useful examples that we present you below, your small bathroom space can be trendy, beautiful and functional. 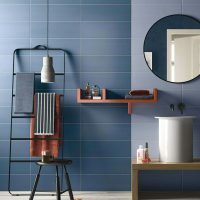 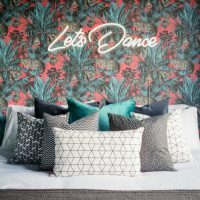 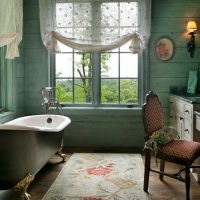 Color is one of the very important things to think about, if you want your small bathroom space to seem larger and more effective. 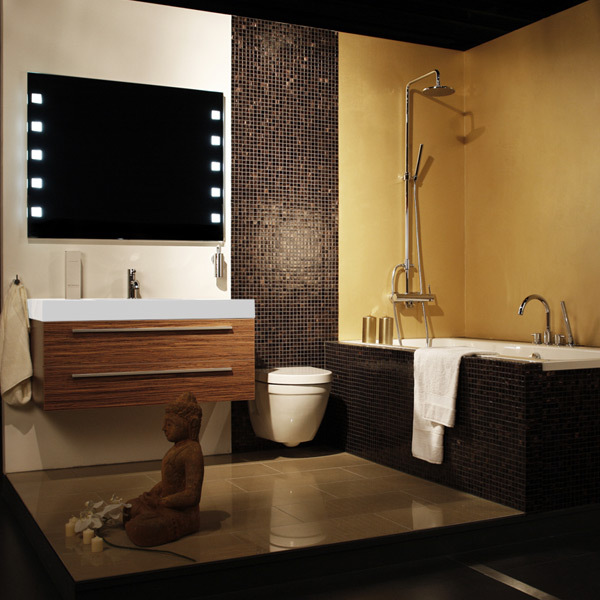 Avoid dark and muted colors on large areas, because they will enclose and reduce space. 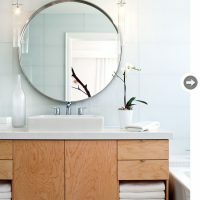 Cabinets for storing cosmetics and towels in the bathroom, are never enough. 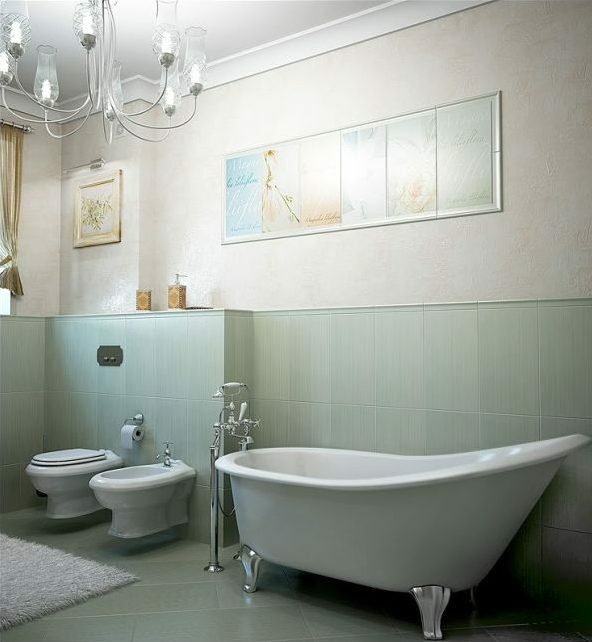 If you want to make the most of your small space, avoid massive tubs and large sinks, because they can instantly block the whole area. 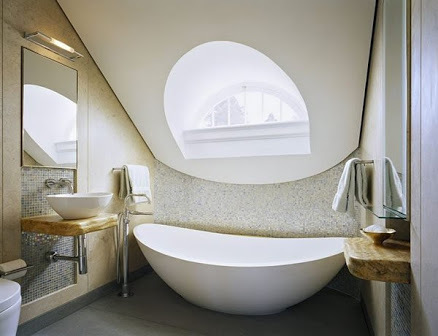 Corner semicircular bathtubs or showers with and without tubs will give you extra space for a storage cabinet or toilet. 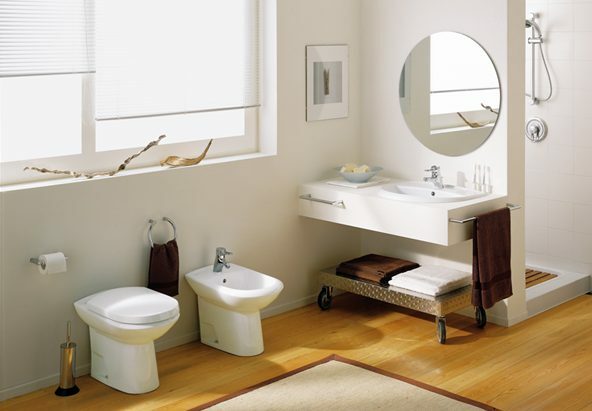 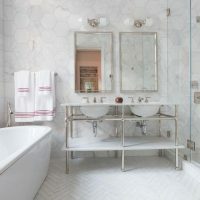 These are some simple rules that you need to apply, if you want to create functional bathroom space. 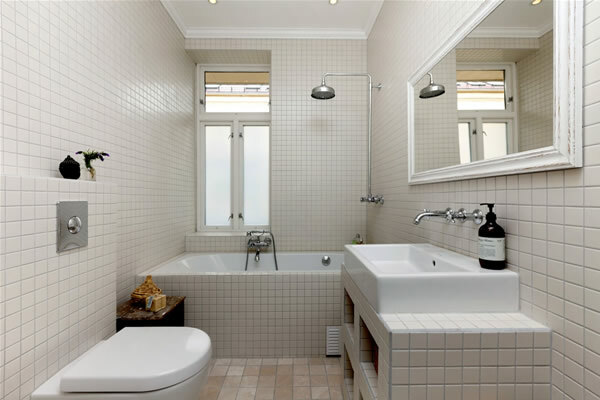 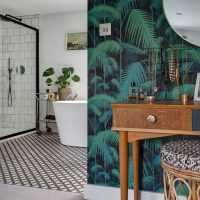 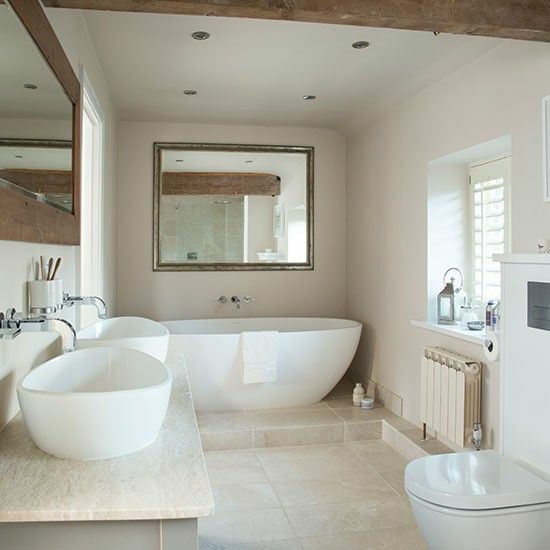 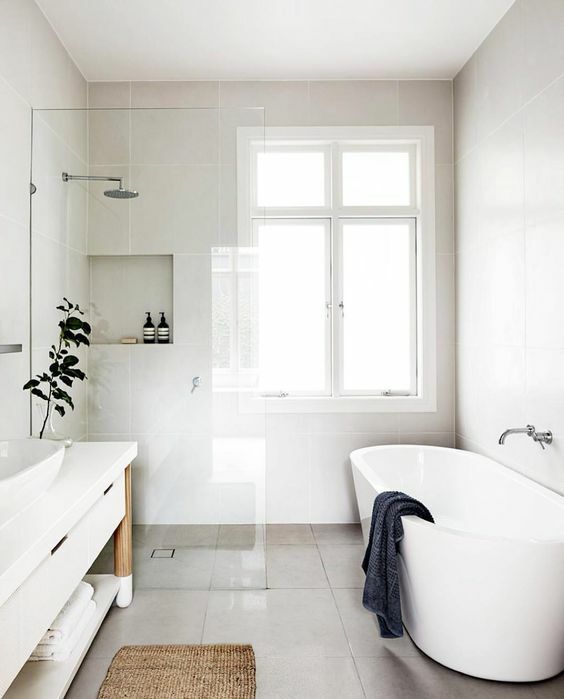 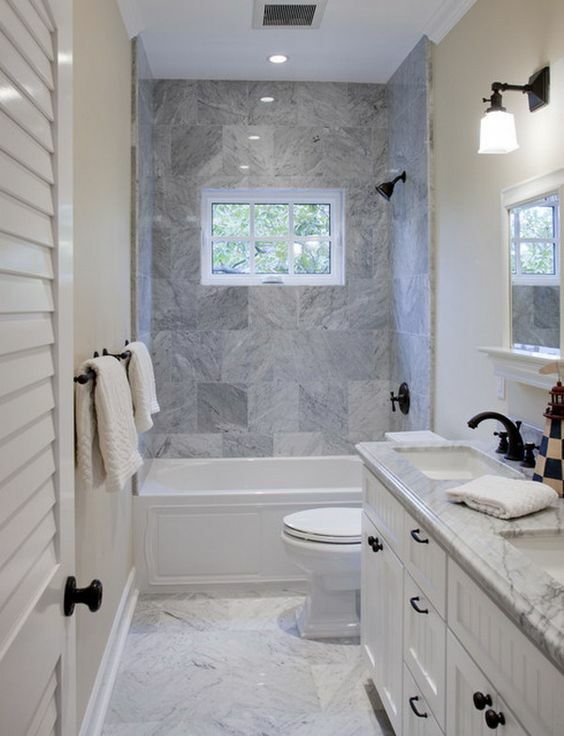 Now check out below, and see some beautiful small bathrooms that will attract your attention!